Lucy is 2 months old today! The past couple of months have passed quickly…so quickly. The past week or so, she’s been smiling at us. And every now and then, she laughs which is magic. I know that we’re not supposed to compare our children, but I keep getting asked if Lucy looks like Amelia when she was a baby. Since I wasn’t home much the first couple of weeks of Lucy’s life, I could only go by memory and my first recollection was to say no, for the most part, Amelia had more, darker hair, a rounder face and a very petite body. 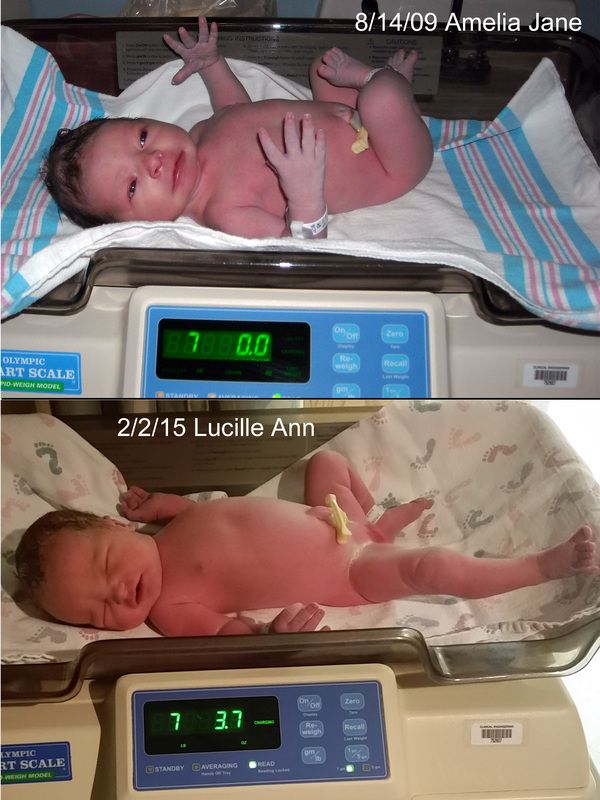 Lucy, while born earlier and a bit shorter, seemed less fragile and more fair. Now finally, we’ve been home a while, I’ve had a chance to look back at Amelia’s pictures and I thought I’d show you what I found. They definitely do have similarities I hadn’t noticed before looking at Amelia’s pictures. 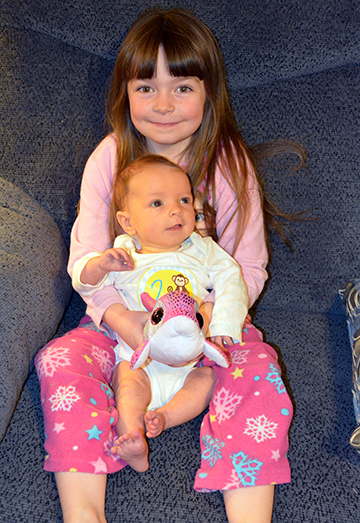 Amelia and Lucy at birth. 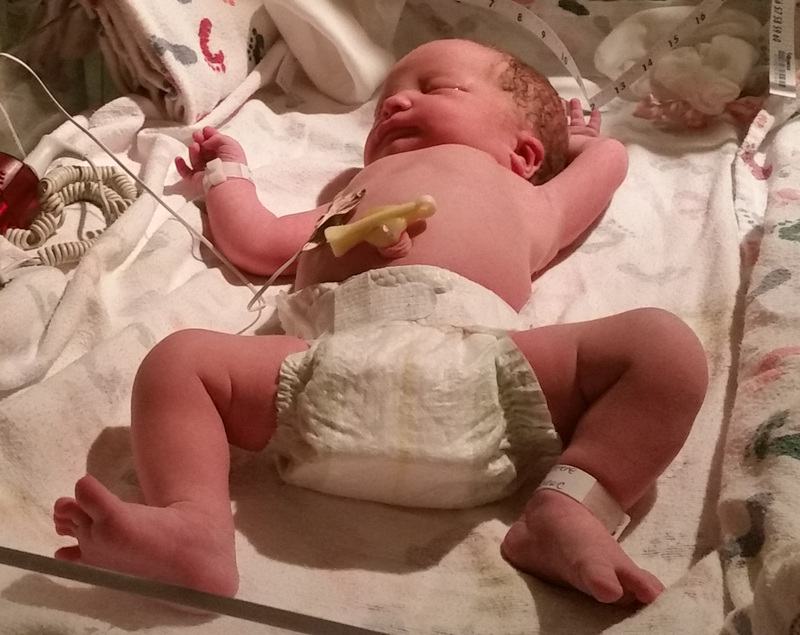 February 2, 2015 – an hour old. 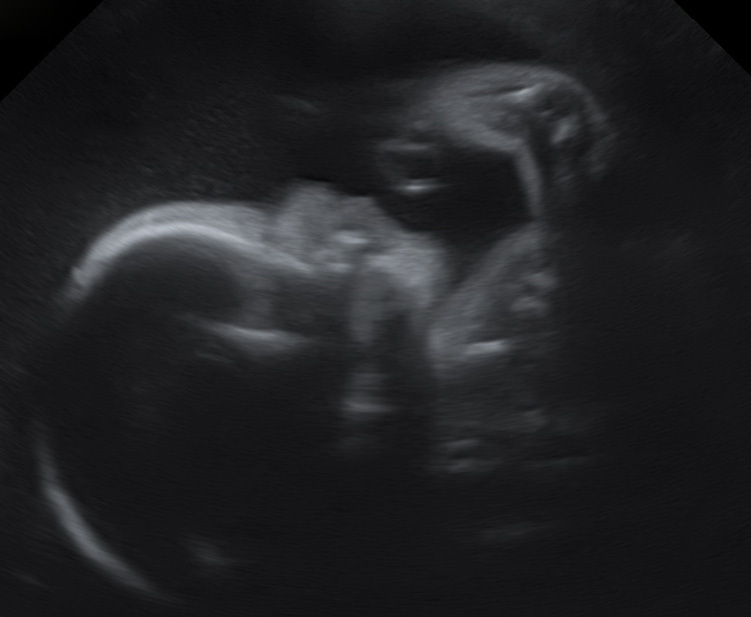 Because I am of “advanced maternal age”, I’ve been going for ultrasounds every four weeks, so we’ve had several opportunities to catch a glimpse of our little one on the way. Amelia is wishing for a sister. I think Artie is hoping for a boy. I’m looking forward to either. We’ll find out in February! This isn’t a great image as the baby was facing my back. Plus, the baby had his/her hand in its face, so they couldn’t get a good shot of the face. But we did see lots of hair, already! 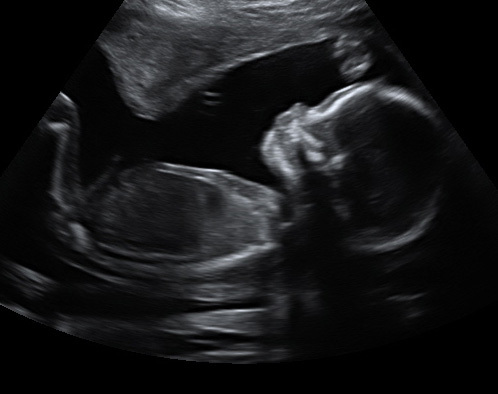 This image is from my 20 week ultrasound. The baby is smaller and better positioned for a good profile shot. Just over two months to go!